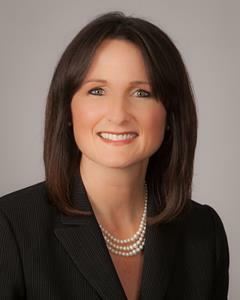 MILLERSBURG, Pa., Jan. 25, 2019 (GLOBE NEWSWIRE) -- Mid Penn Bancorp, Inc. and its wholly-owned subsidiary, Mid Penn Bank, are pleased to announce the appointment of Kimberly J. Brumbaugh to their Board of Directors, to be effective February 27, 2019. Kim is the Founder and CEO of Brumbaugh Wealth Management, LLC where she serves clients in the areas of comprehensive financial planning and investment management. She has over 21 years of wealth management experience and has owned her own firm for 14 years.